Oil Rinsing (alternative L.O.C. method) – G.R.i.T. This past Sunday I did my normal cowash routine remembering to include finger detangling with coconut oil. (Insert Gold star) I had recently read up on an oil rinsing technique. This is where you apply an oil either before or after your conditioner/ masque then rinsing with cool water. The first thing that popped into my head was the LOC Liquid-Oil-Cream method. So after I finger detangled with coconut oil. 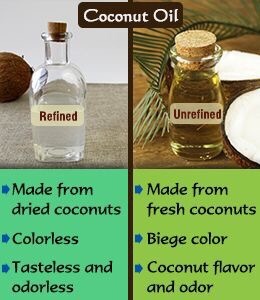 I used refined coconut oil because I’m not a fan of the coconut smell. I then applied the shea moisture JCO strengthen, grow & restore treatment masque. I chose grapeseed oil as my rinsing oil. 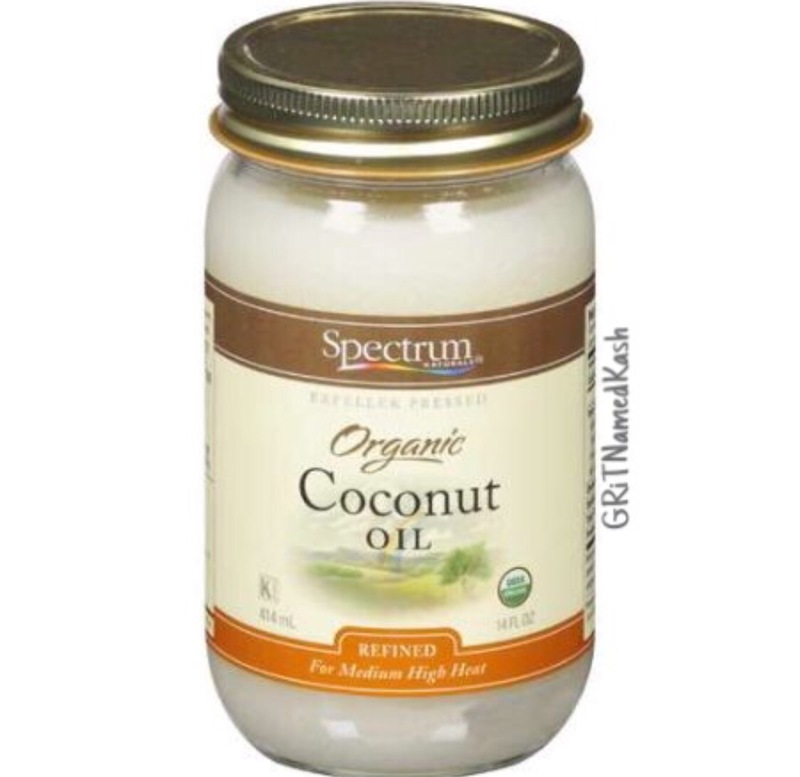 For my hair type, coconut oil is too greasy and olive oil weighs it down. But choose whichever oil suites you and your hair type. I let the mixture sit in my hair for about 5-10 minutes. When I rinsed my hair, I immediately saw a difference. 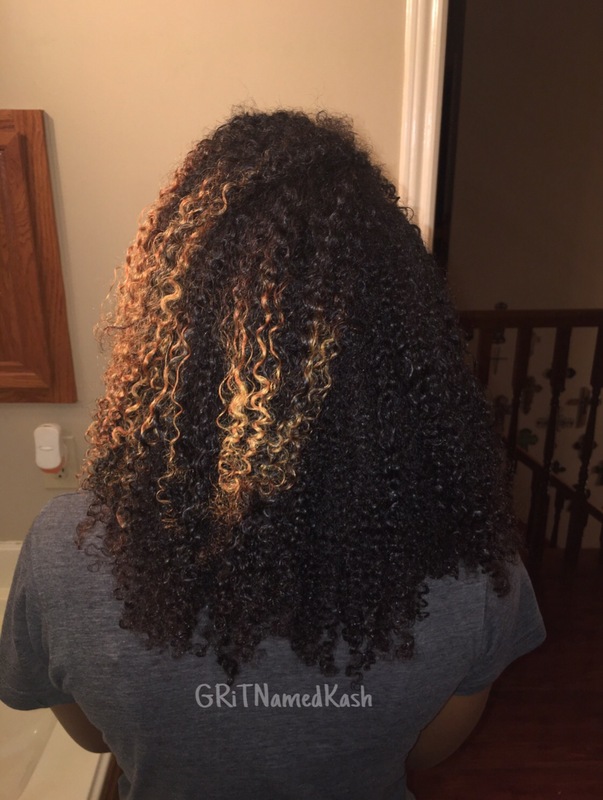 My curls were more defined and felt softer but not too soft. I wrapped my hair in a cotton T-shirt to absorb the excess water and immediately applied my Shea moisture JCO strengthen, grow & repair leave-in conditioner. My results were amazing. Two days later, my hair was still moisturized where usually, I’d have to reapply an oil. I know my weekly regimen sounds like a lot but routine and consistency is necessary to maintain healthy hair. This is includes proper cleansing, conditioning, styling and regular trims.